Gone are the days when school shopping meant backpacks, pencils, and paper. Now the only notebook you have to carry is your laptop. Equip yourself for a successful spring semester with these top 10 gadgets. The Microsoft Band will make sure you're staying healthy and active this school year. You can track your heart rate, exercise, calories burned and even sleep quality. You can also be productive with email, text and calendar capabilities. The Jackery Bar will ensure that you never run out of electric juice. Having a portable power source will give you the ability to leave the crowded library and have an outdoor work session. You can now keep your devices charged without having to remain at an electrical socket for hours. Sometimes it's difficult to find a quiet spot to study. Have a successful study session with a pair of Sony noise-canceling earbuds. You can work in peace by bypassing all the external sounds and relaxing your mind so that you concentrate on your reading. You can also use it to enjoy your favorite tunes without distractions. The Voltaic Generator Solar Laptop Charger can be your mobile office. Its 17.6 watt solar panel will charge your laptop, smartphone, camera and tablet in as little as one hour. You can find a briefcase or backpack option. With the Echo Smartpen you can record everything you write, hear or say. You'll have the ability to replay lectures, transfer notes to your computer, organize and share notes with classmates. Keep your precious laptop and assignments safe with a Kensington ClickSafe Keyed laptop lock. Similar to a bike lock, secure your laptop to a large immovable object and your computer becomes virtually theft proof. You won’t have to worry about anyone swiping your laptop from the library or your dorm room. These drives are crucial when you're living off your laptop. Safeguard against a computer crash (or theft) with the WD Elements Portable External Hard Drive. You won’t have to worry about “dead zones” in your dorm with this gadget. Broaden your Wi-Fi coverage with the Netgear WiFi Extender. Turn your phone or tablet into a more productive machine for school. 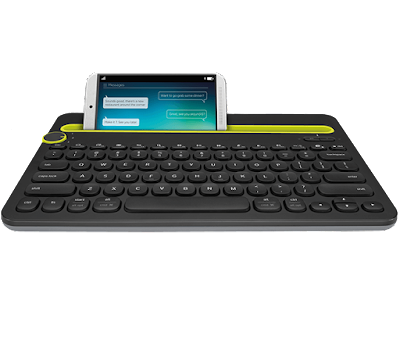 With the Logitech Bluetooth Keyboard you get the comfort of a traditional keyboard. 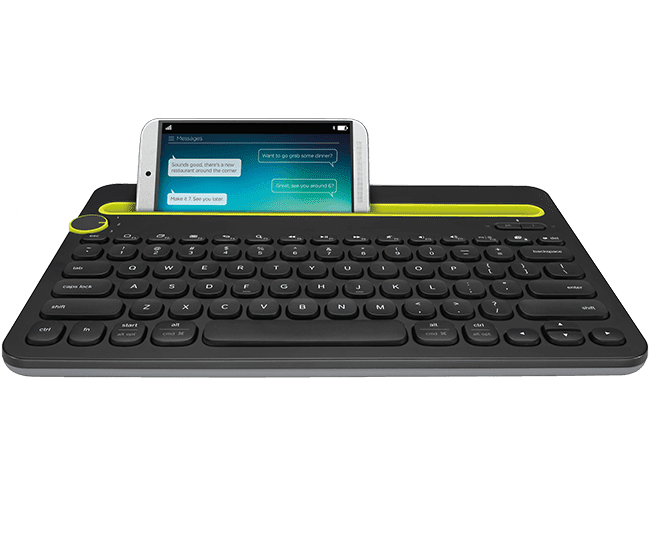 The integrated cradle is a bonus feature that will hold your phone or tablet at just the right angle for you to read while you type. We know you'll be spending hours on your laptop this semester, so keep it from overheating with the ThermaPAK Laptop Cooling Heatshift Pad It will lower your laptop’s temperature by more than 10 degrees without the need of a noisy fan or power. With this list of 10 must-have gadgets, you’ll be set to have a productive spring semester. Everything giving us advantages, but with disadvantages. It' best to keep all of the above gadgets for college students, but what will happen if they will start getting distracted because of those gadgets. This is currently happing in every university and there is some gadgets don't allow while working on assignments and ongoing class. I was working for college student problem and want to share my blog article for college students if they want to complete their homework without getting distracted. Please visit at https://myhomeworkhelp.com/do-you-want-to-know-how-to-do-your-homework-without-getting-distracted/. Let me know if you have questions.